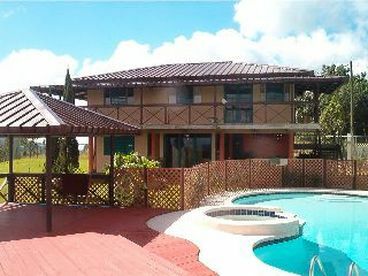 Search 1 Aibonito private vacation rental oceanfront homes and beachfront condo rentals in Aibonito, Puerto Rico. 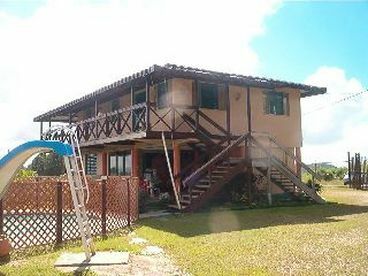 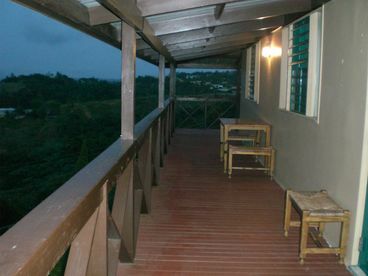 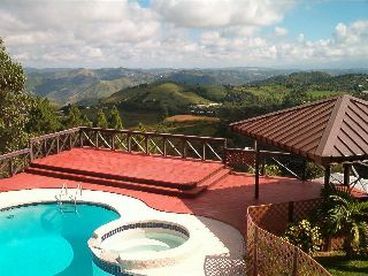 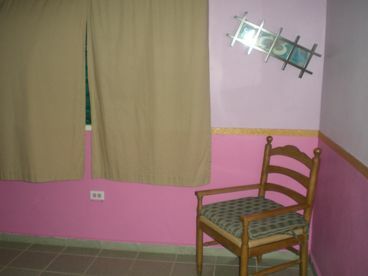 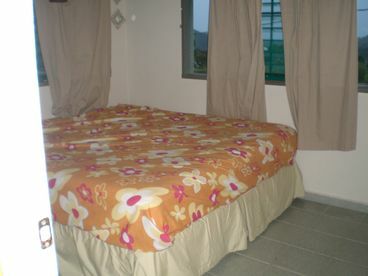 Beautiful country house with the best view, located in the town of Aibonito. 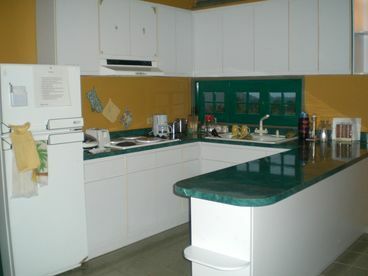 It has four bedrooms, a full kitchen, one and a half bathrooms, a deck , a pool. 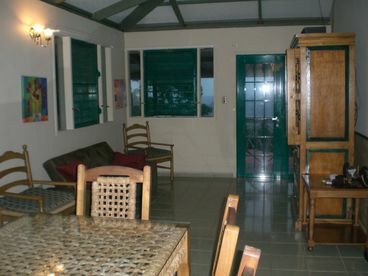 Perfect for quiet small retreats, or just a nice getaway.